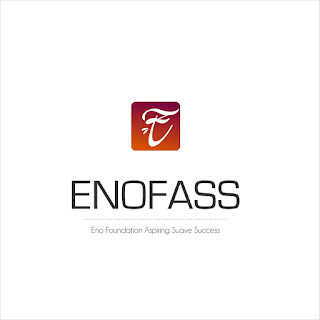 Eno Foundation Aspiring Suave Success (ENOFASS) is a Business Management and Development Company that seek to improve the managerial standards of business startups in Nigeria. From Communication, Advertising, Human Resource Management, Leadership or Customer Relationship Management, they have young CEOs covered. 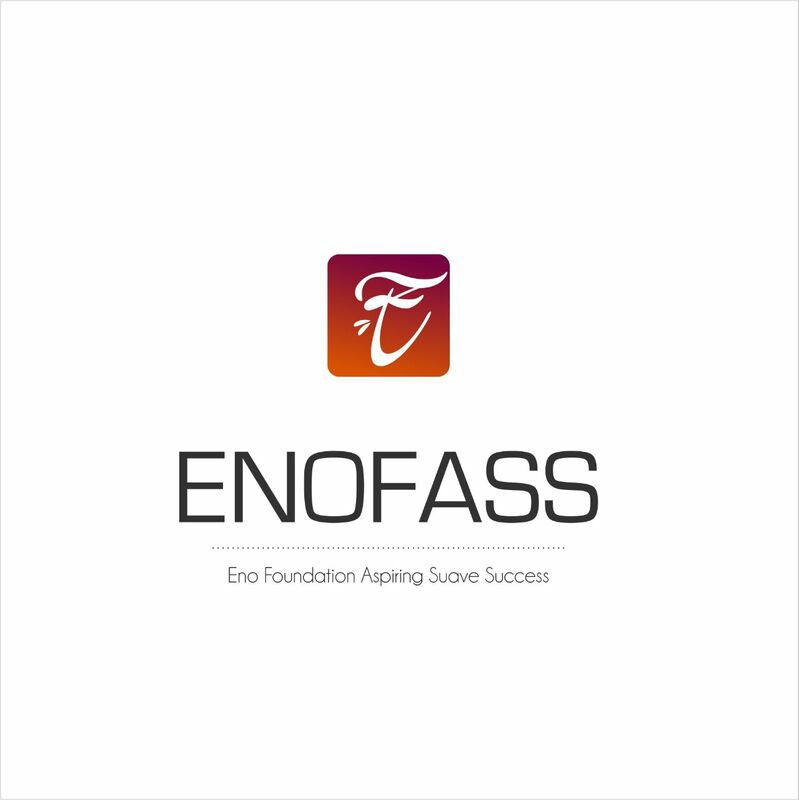 ENOFASS is an Abuja, Nigeria, start up doing their best to attain greater heights. ENOFASS is having this business training (Bold Coffee 1) in October on the 8th, 2016 focusing on Customer Relationship Management for business startups. 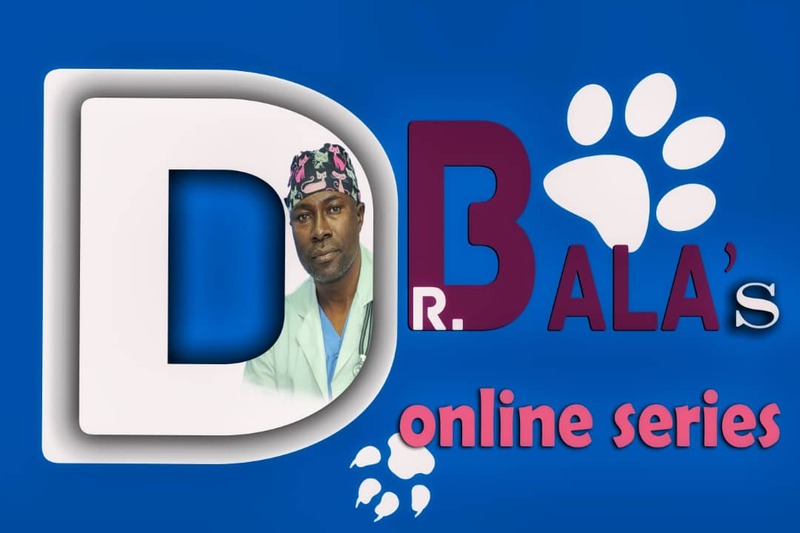 The aim of the training is to notify the importance of customers in business, how to relate with them and also manage business customers.